Ken Kratz, the district attorney responsible for putting Making A Murderer subject Steven Avery behind bars, is planning to write a book detailing the trial. 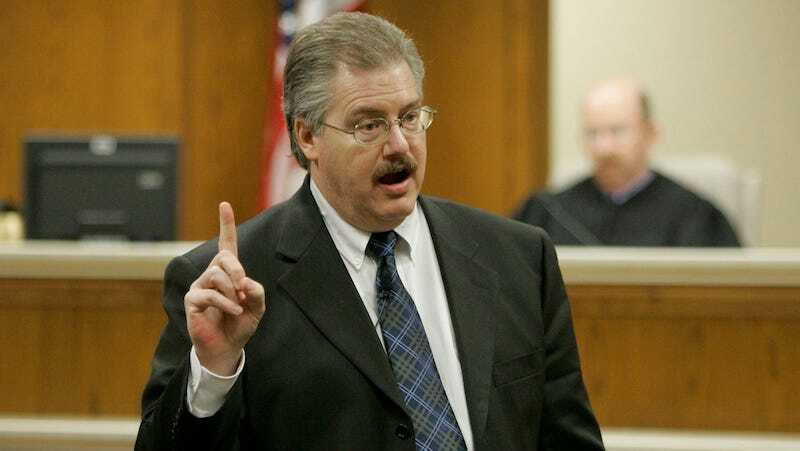 Kratz was portrayed as the antagonist in the popular Netflix docu-series which followed the harrowing story of Avery, who, along with his nephew, Brendan Dassey, were accused of murdering photographer Teresa Halbach in 2005. Due to questions being raised about the evidence used against Avery and Dassey, fans of the series believe the men were framed for Halbach’s murder. In 2010, Kratz resigned from his position as Calumet County district attorney following a scandal involving sexually-charged text messages he sent to to a domestic abuse victim. Kratz was the prosecutor in the case against the victim’s ex-boyfriend.